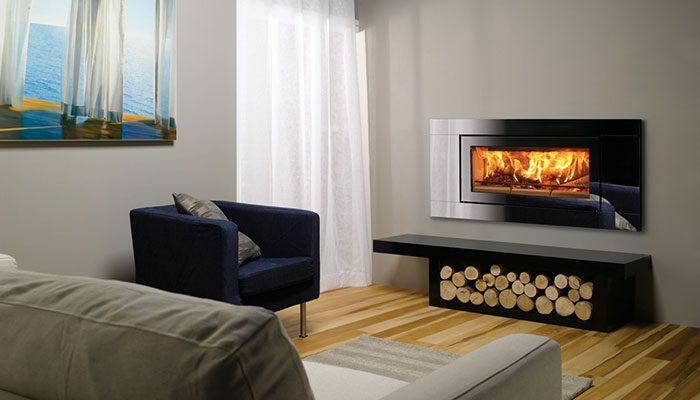 The UK’s largest stove and fireplace provider, Stovax & Gazco are proud manufacturers of a broad range of wood burning, multi-fuel, gas and electric stoves, fires and fireplaces. 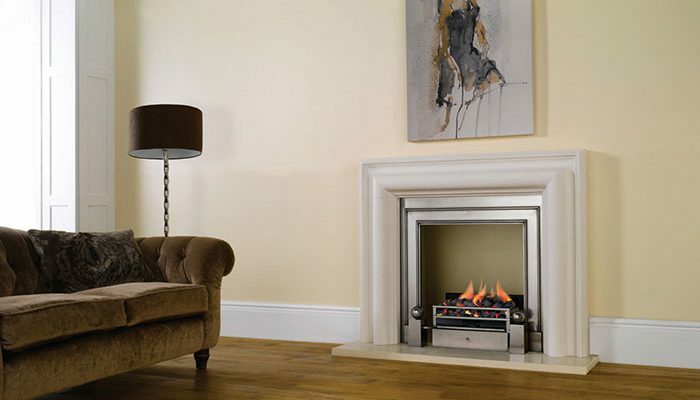 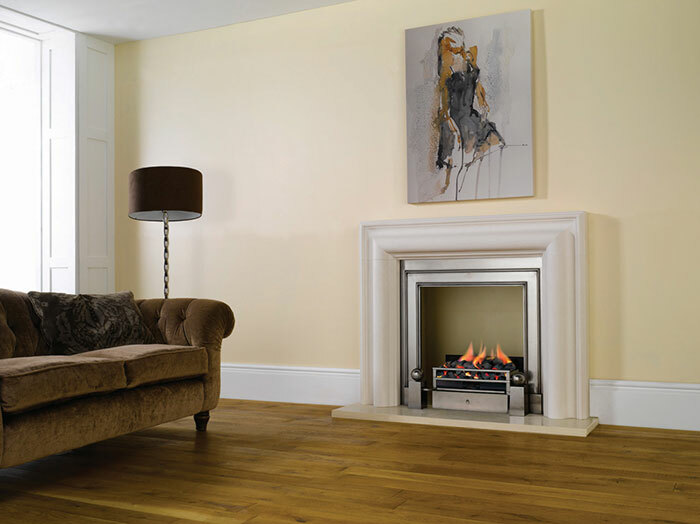 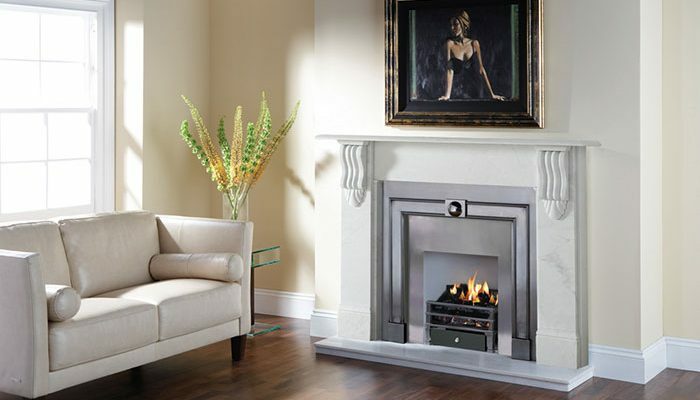 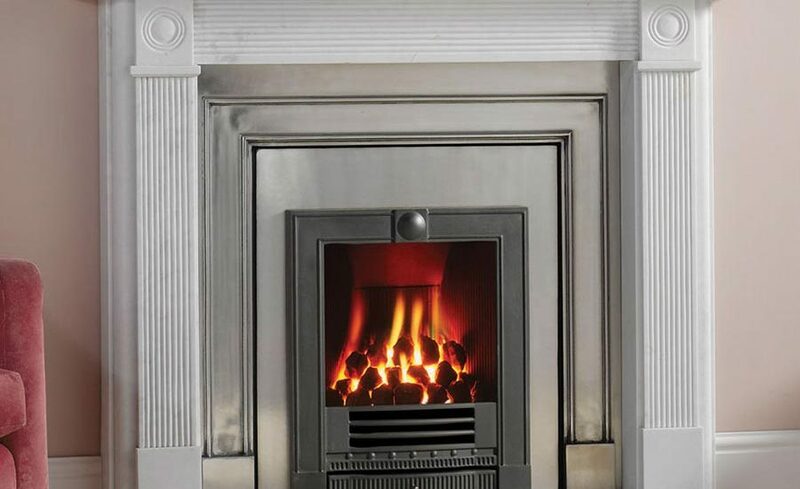 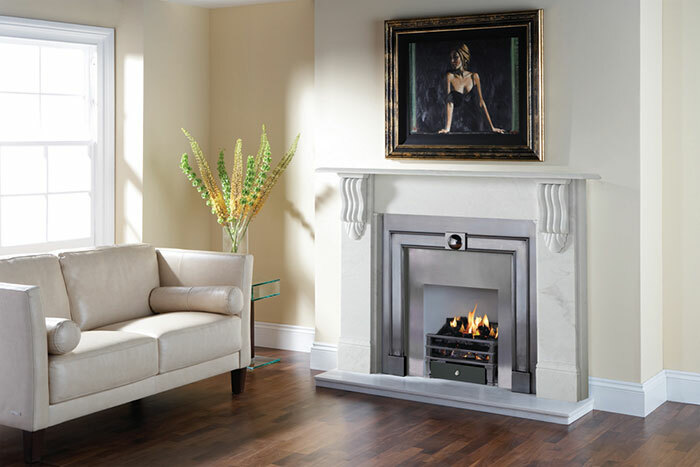 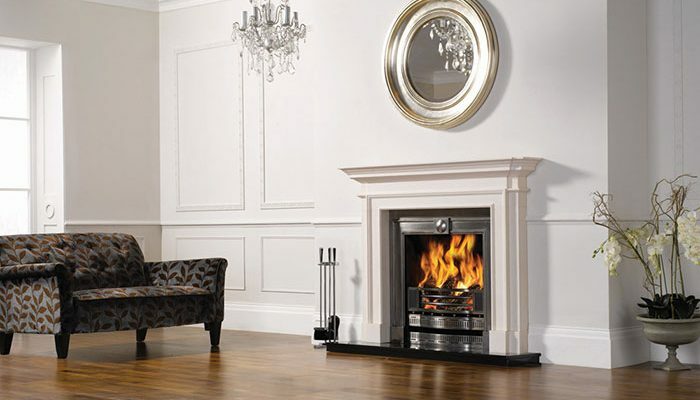 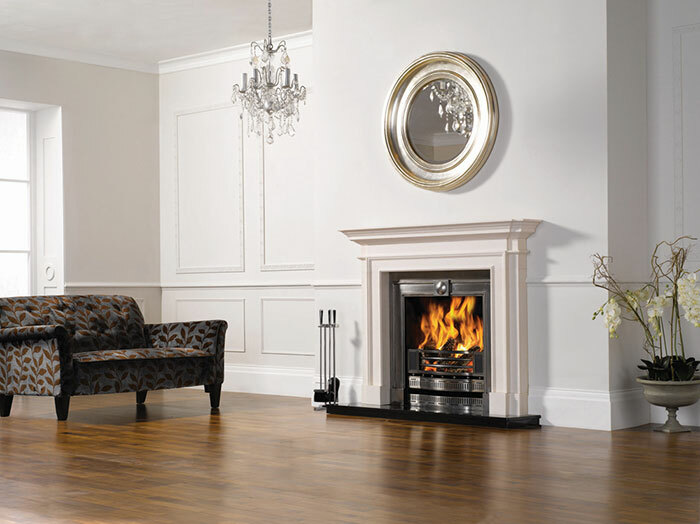 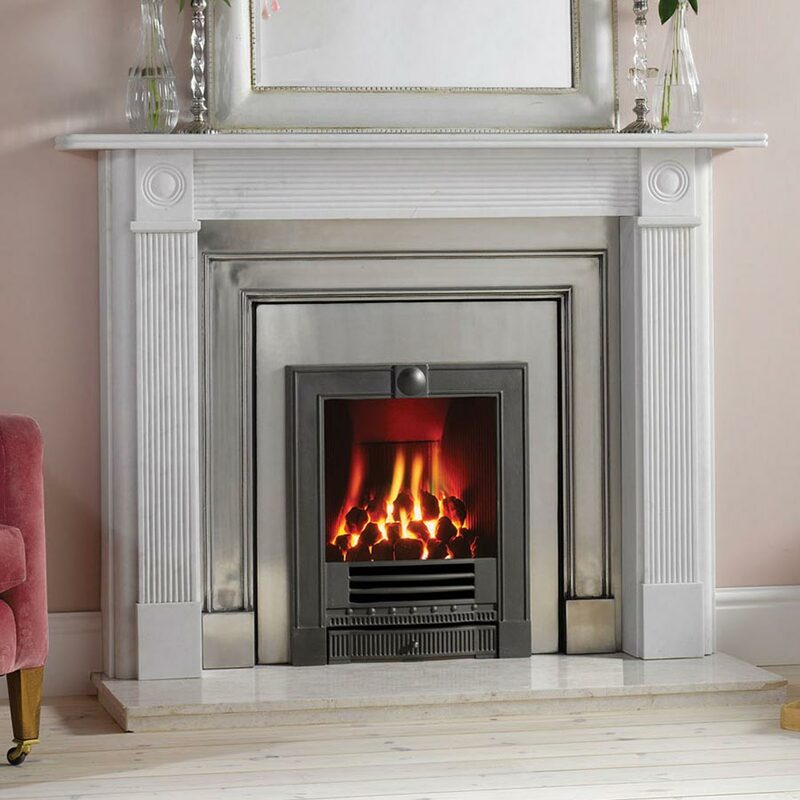 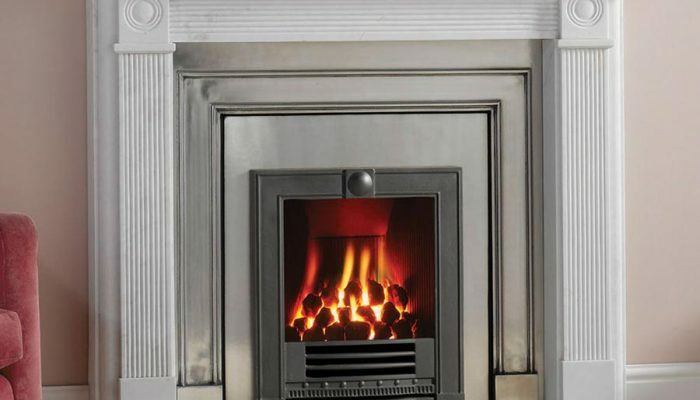 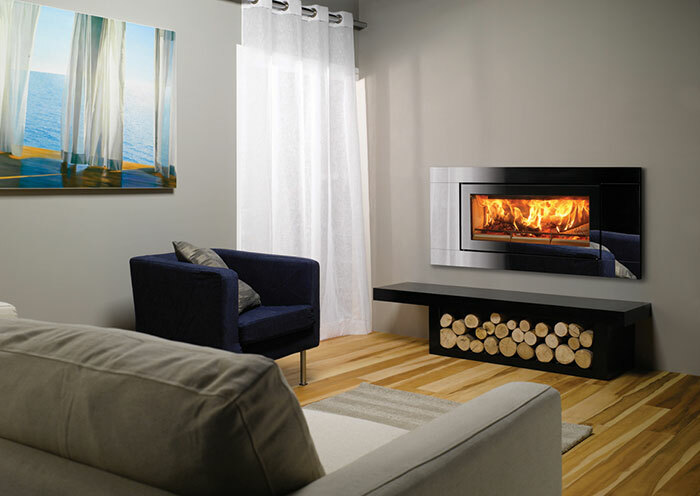 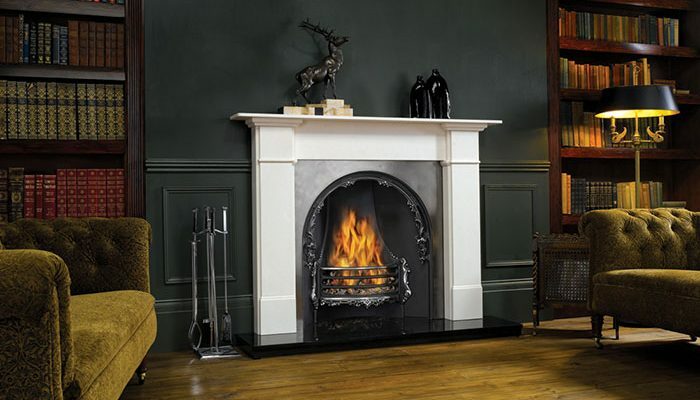 Established in 1981 and based in Exeter, England, Stovax Ltd has been committed to the design, manufacture and distribution of stoves, fireplaces and fireside accessories for almost 40 years. 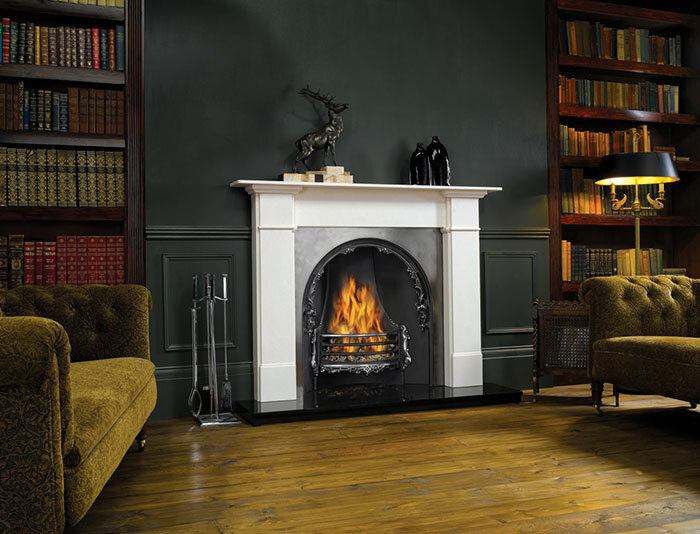 Stovax offers a wealth of experience and knowledge to help find the right choice for your home and lifestyle, whether you are looking for a traditional fireplace or a more contemporary design.